Rangers at work in the field. During your schooling years, you were periodically asked to consider your future career choices. You may vividly remember the question “Cita-cita saya” (my ambitions) posed to you and the subsequent three columns within which you had to fill in your three career options. The standard answers were as such: lawyer, teacher, accountant, doctor, engineer and police. Occasionally, you would put in a career option that is slightly outside the norm such as food scientist or animator, but in general, the average Malaysian student’s choice of career rarely falls outside of what is considered as a respectable and sensible career choice. It may be fair to say that the times have dictated our career choices. The period following Malaya’s independence in 1957 up until today has been a time of rapid progress and development. As a developing nation, we sought after working individuals who could contribute to the development of the state whether economically, politically or socially. Hence, traditional career choices were in demand. But the times are changing, and the world is evolving. Society’s concern today is multi-fold – development can no longer be just development, but rather, sustainable development. While we build empires and businesses, we are also tasked to protect our land and its resources. The future of our world is one that builds nations and protects Mother Nature at the same time. Considering this, is it not time that we take this shift in mindset into account when helping our young ones decide a suitable career path? While it is important to keep producing great doctors, lawyers and engineers, is it not equally as important to add other career choices into the foray? Is it not time that we view rangers, foresters and conservationists as good and sensible career choices for our younger generations? A ranger works for the federal and state governments at forest reserves, parks and other important natural sites. The work of a ranger is perhaps one of the most understated jobs out there. It demands gruelling hours with a punishing physical schedule. It is dangerous and risky, as rangers often have to put themselves in harm’s way. Yet, a ranger’s responsibilities are not one that can be dismissed as trivial. It is a necessary career in order to protect what little natural wonders we have left. A ranger’s responsibilities are often far-reaching. From patrolling the forest border to trekking and capturing poachers, a ranger is at the frontline of wildlife protection. Their day-to-day job includes, but are not limited to, hours on end of border patrolling, engaging local communities and even tourists, as well as working from an office where they analyse and write reports. They are the guardians of the jungle, the caretaker of the land. They are also important contributors to science. The rangers help scientists carry out work on the field often doing tasks such as setting up camera traps and collecting specimens. Their work is all encompassing with the ultimate goal of preserving the forests as best they can. In the survey Ranger Perceptions Asia (WWF, 2016) in which 593 rangers from Southeast Asia participated in, respondents identified several key threats that they face in their day-to-day work. These include dangerous encounters with wildlife, threats and attacks by poachers as well as threats by communities living within close proximity to the forest. Yet while dangerous, more than half of the respondents viewed their career in a positive light with some expressing that they enjoy what they do and love being close to nature. Eleven percent of respondents referred to being a ranger as “a dream job”. When asked whether the job of a ranger is one that they would like their children to have next, 52% of survey respondents answered yes, and the most popular reason to that is because they would like their children to serve nature. Currently, the Sabah state employs many rangers to protect the various parks and forest reserves. These rangers typically come from nearby local communities, which allow them to not only identify with Mother Nature but also with the community there, making them the bridge between protecting wildlife and community rights. 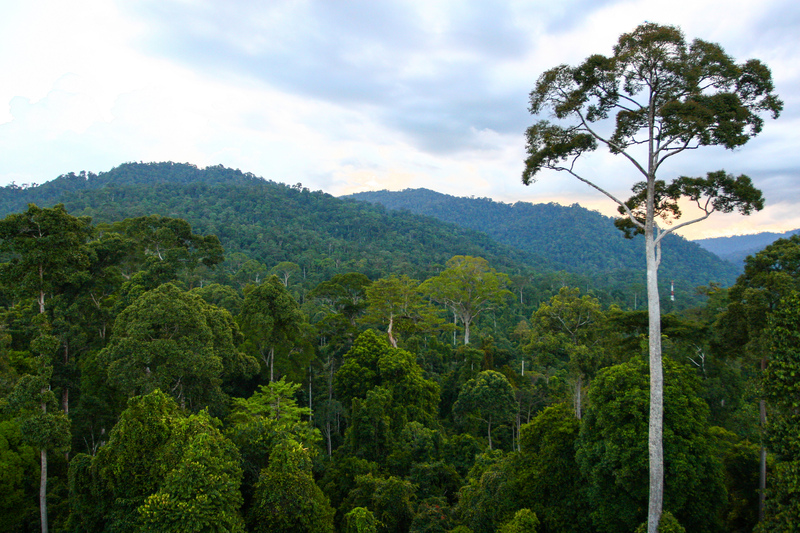 Together, the rangers in Sabah defend the borders of protected areas such as Maliau Basin and Danum Valley. Sabah’s forests faced threats from poachers and hunters in search of protected wildlife species including banteng, pangolin, clouded leopard and sun bears. They also protect the forests themselves, defending it from the likes of gaharu hunters. 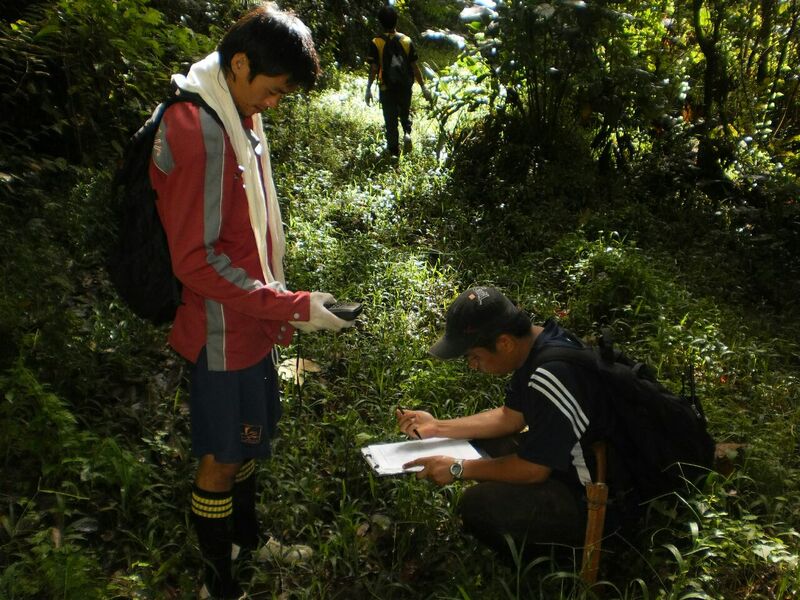 Other than that, Sabah rangers also function as ambassadors of nature. They frequently act as guides to international and local tourists, showing them the beauty of the forest and all it has to offer, while at the same time protecting them from the dangers that being amidst nature may potentially pose. Understanding the need for rangers in the field while also taking into consideration that this hard work is not a popular career choice, government agencies have come up with creative ways to attract public attention to the job. Among them is the honorary rangers programme. In Sabah, it is possible to take up the job of a ranger on the side. 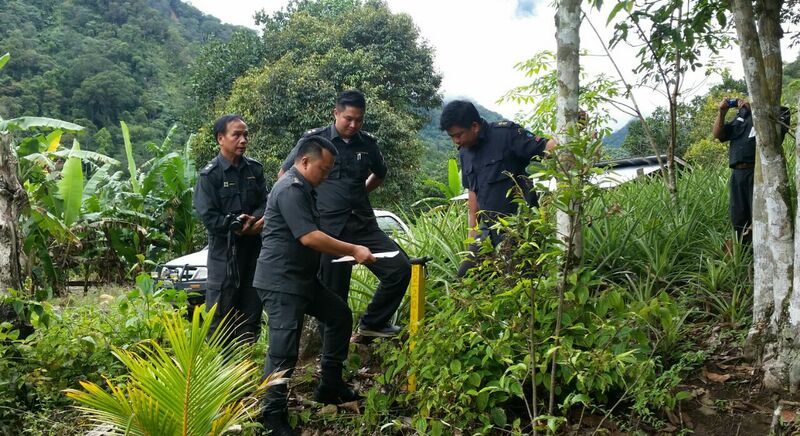 Three agencies – the Sabah Parks, Sabah Wildlife Department and the Sabah Forestry Department each appoint honorary rangers through their own honorary rangers programme. Through this programme, interested members of the community are able to register their interests with the related agency and receive training from them. Though open to all, the acceptance process is stringent. Applicants must sit for an exam after the training to gauge how well they understand the law and the role as honorary rangers. The powers that honorary rangers hold differ from one programme to another but ultimately, the main aim for all honorary rangers is to be the eyes and ears on the ground. Given the intensity of the job with a less than spectacular pay cheque to match, it might be easy to come to the conclusion that a ranger career would not be an ideal career for our future generation. With escalating cost of living and more attractive career prospects in the city, wouldn’t our children benefit better from one of the more common career choices? All that may be true, but in the process of thought and consideration, perhaps also consider the vital purpose of the environment. It may be true that a ranger earns far less than an office worker, but what he lacks in monetary compensation, he gains in enriching experiences. An office in the forest can offer the individual so much more than what an office confined within four walls can. Lush greenery, harmonious melodies of wildlife beginning and ending their day, and a wondrous realisation that as humans, we are but a small part of a much larger environment. At the end of this month on 31st July, we celebrate World Ranger’s Day. Let us take the time to honour this noble career and the lives that have been lost in service to it. Let us then also begin to take the first steps to encouraging our younger ones to take interest in the works of a ranger. Take our children out to see nature. Let them invigorate their senses with the fresh smells of the forests. Train their eyes to spot wildlife and their ears to hear the calling of magnificent birds. And as the Southeast Asian rangers who responded to the survey had intended for their children, let our children too, serve nature. A rangers job is to be the eyes and ears on the ground. Rangers guard and patrol the borders of protected forests in Sabah including the iconic Maliau Basin. 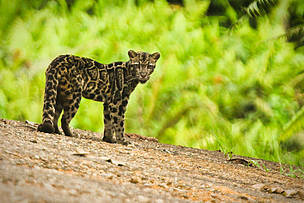 The Clouded Leopard is among the many endangered species that inhabit Sabah's forests.